We love to tell stories. People love the stories we tell. In 1967, the Supreme Court decision Loving v. Virginiaoverturned all laws outlawing interracial marriage. 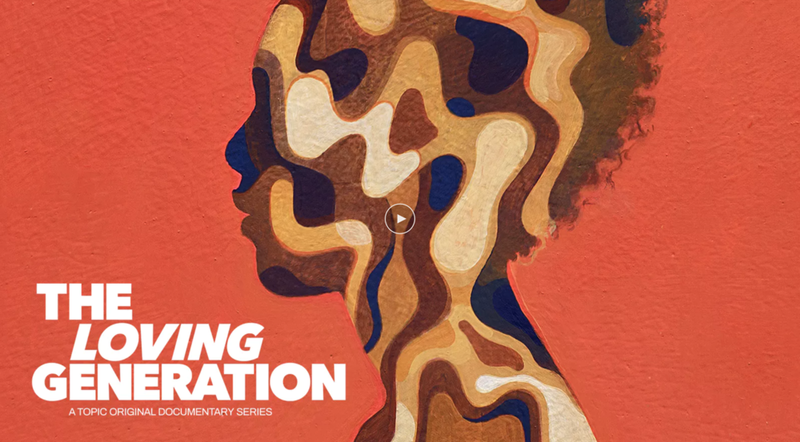 The Loving Generationtells the story of a generation of Americans born to one black parent and one white parent. Their narratives provide a fascinating and unique window into the borderland between “blackness” and “whiteness”, and, in some cases, explode fixed ideas about race and identity.